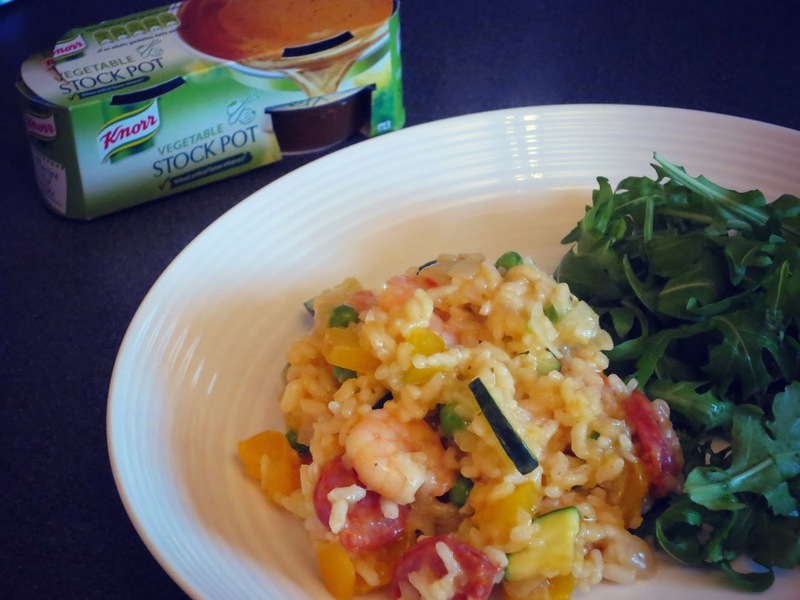 When the lovely peeps over at Knorr asked if I’d be interested in taking up Knorr’s Gluten Free Challenge, I was initially a little dubious about taking up a challenge that involved being creative in the kitchen. Usually when I’m attempting something new, or under pressure to cook, I get seriously stressed out and therefore don’t enjoy the food I’d been slaving over for hours. As much as I love trying out new foods, finding gluten free dishes that are tasty for the whole family can sometimes be quite a struggle. Surprisingly, coming up with a meal idea using a range of Knorr’s Stock Pots opened up a wide range of hassle free cooking options, so I thought I would take the challenge one step further and create meals for the entire weekend using a different flavoured Knorr Stock with each meal. For the first time in ages I actually enjoyed cooking up a storm in the kitchen. Each stock pot is bursting with flavour and so simple to use- each dish was a success and every plate was cleared. 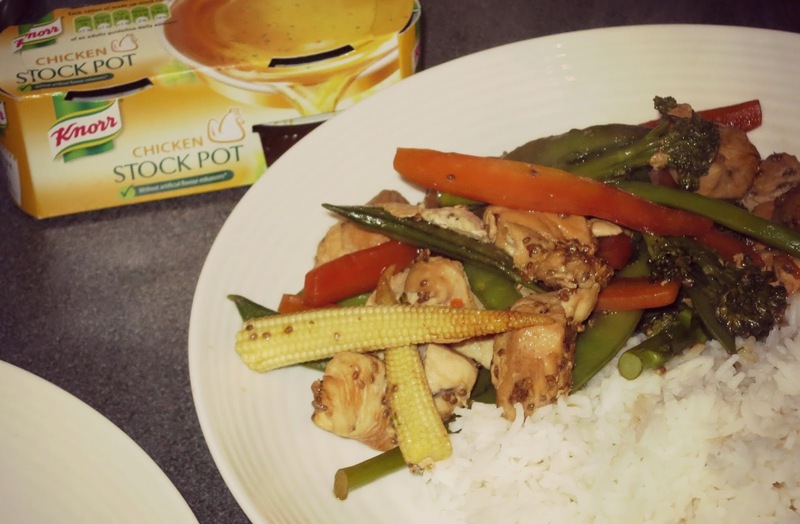 Over the weekend I made four dishes using Knorr’s Chicken, Vegetable, Beef and Rich Beef Stock Pots to create a chicken stir fry, risotto, beef pie and a beef casserole. All of which were a tasty success. 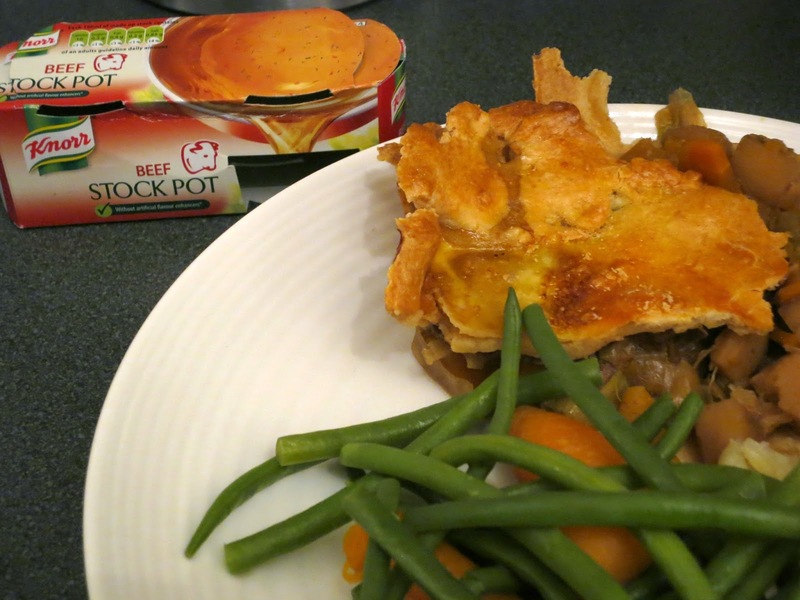 My favourite dish had to be the meat pie using the Beef Stock Pot. It’s literally been years since I last ate a meat pie and discovering a gluten free pastry mix, as well as tasty filling, is a real treat for us gluten folk. Simple to create and yummy for the whole family…even if you’re not gluten free! Roast Potatoes and Steamed Vegetables to serve. 1. Brown the beef in a frying pan- no oil required. 2. Make a stock using boiling water and the Stock Pot. 5. Fill a pie dish with the meat then layer over the pastry. 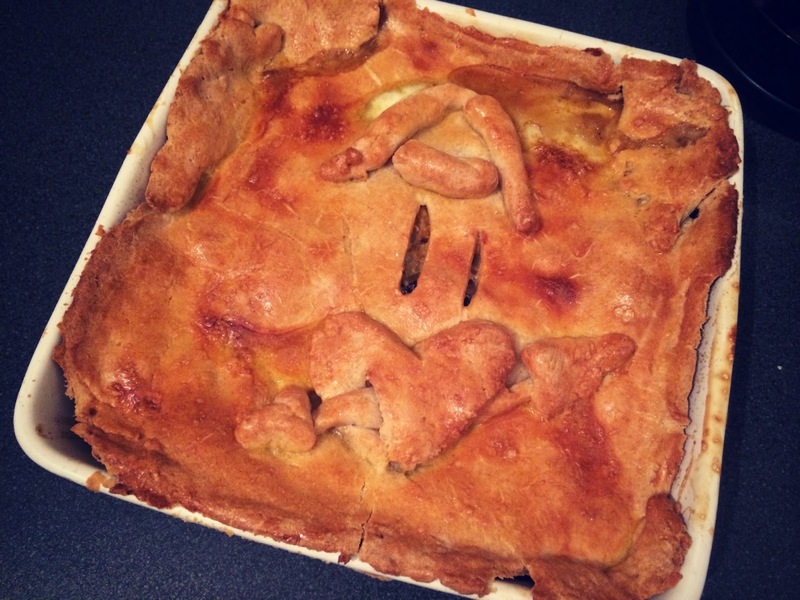 Decorate as you choose…I went for an ‘A’ (for Albury) and a love heart…as you do…then baste with a beaten egg or milk. 6. Cook in a pre-heated oven for about 30-45 minutes until the pie is golden brown. 7. Serve with roasted potatoes and steamed vegetables…Bon appetite! Taking part in this challenge not only broadened my cooking confidence, but it was a perfect example of how gluten free food is evolving for us Coeliacs. Gone are the days when we miss out on tasty foods, or feel like the odd one out with an entirely different meal from the rest of the family. Using products like the Knorr Stock Pots demonstrates that gluten free food can be exciting, experimental and most importantly enjoyed by everyone. 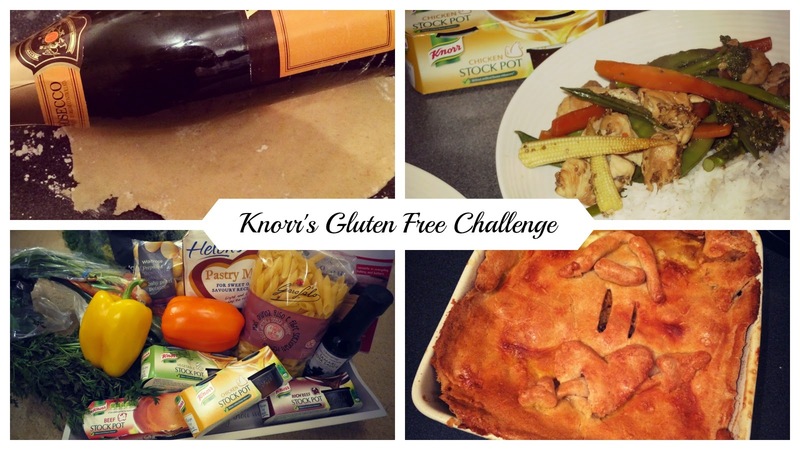 To see more of my #GlutenFreeKnorr Challenge watch my Vlog below or via my YouTube Channel…!